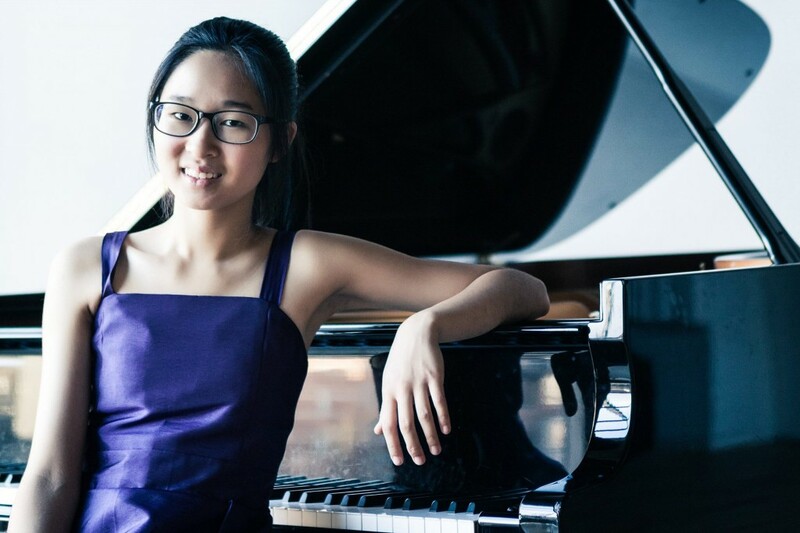 Melbourne-born pianist Hannah Shin was awarded her LMusA diploma at the age 12. She is a student of Glenn Riddle and has performed with many orchestras in Melbourne. She has also won many prizes in Australia and overseas. Hannah has given recitals in the USA, Denmark, Thailand, Malaysia, Korea, and throughout Australia. She was the youngest pianist invited to participate in the Beethoven Marathon organised by Melbourne’s Radio 3MBS performing before a capacity audience at Federation Square. Hannah’s performances have been broadcast live on ABC FM, 3MBS FM and Kansas Public Radio. She has also performed in various chamber ensembles.